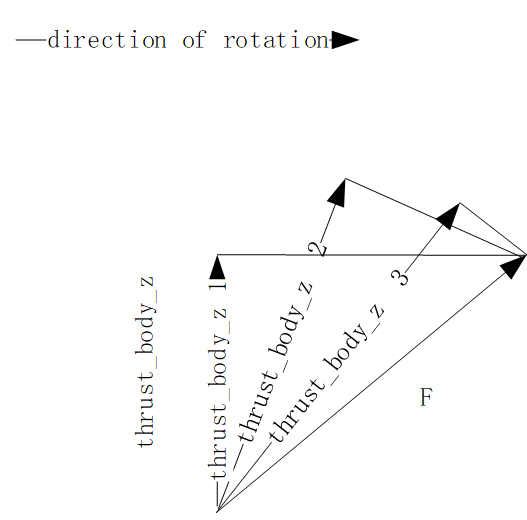 Some question about how to calculate thrust of body? the code is in "src/modules/mc_pos_control",For the above code,I think the component of gravity is getting bigger，as the picture. @chengcheng0 where is the gravity in your picture?